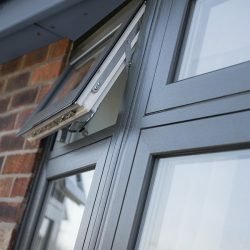 Our One Collection uPVC windows offer you a great variety of options to bring you more opportunities, with styles, colours and hardware choices to suit modern and traditional homes. To give you more opportunities, One Collection is available in three styles, Ovolo, Chamfered and Flush. With its smooth contours and stunning features, our OC-Ovolo series offers a traditional elegance. This range is ideal for period properties and homeowners who want to add or restore character to their homes. 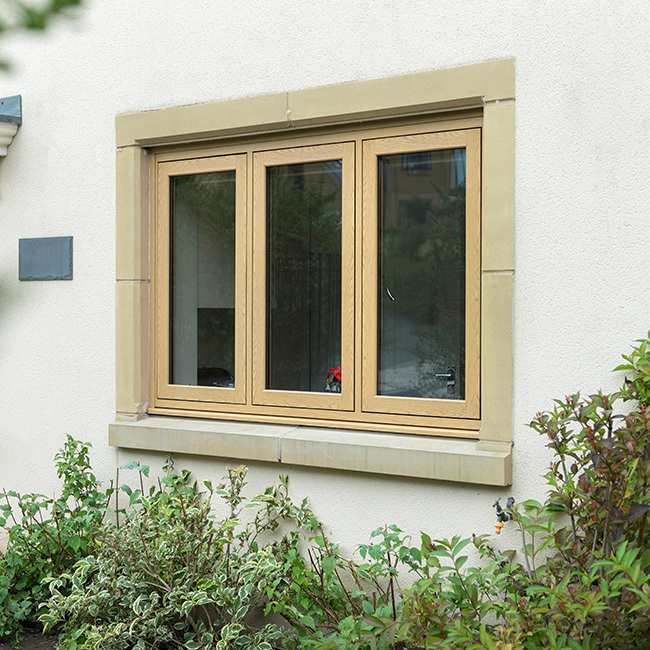 OC-Chamfered windows feature sleek frames for a sharp, contemporary look. For design-conscious homeowners looking for a more modern finish, this is the perfect choice. 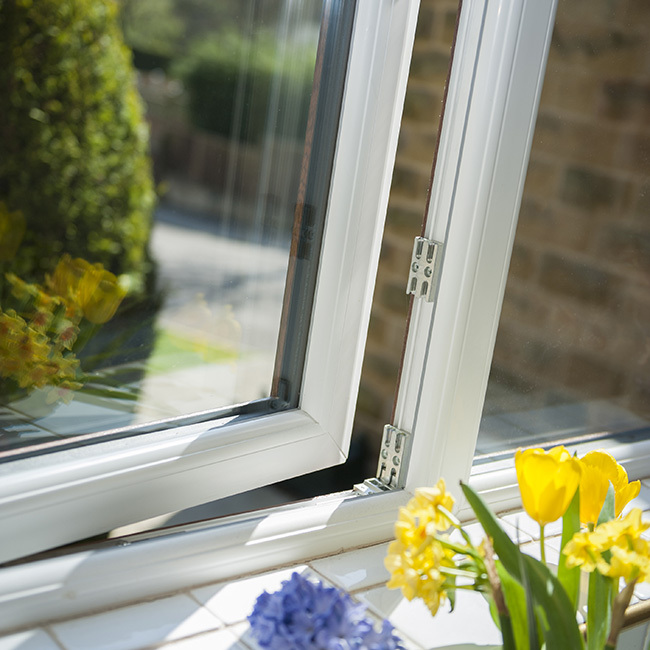 Our OC-Flush windows and doors are a great upsell for both timber and uPVC window replacements. 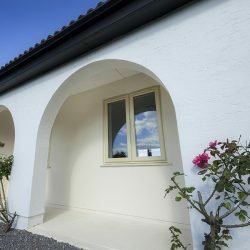 They’re designed to replicate the appearance of timber, combining the authentic beauty of traditional timber with the modern benefits of uPVC. The One Collection flush window and door makes a stunning addition to both traditional and contemporary properties, transforming period homes, country cottages and modern townhouses. They’re also ideal choices for properties in conservation areas, as the traditional finish is in keeping with period properties. 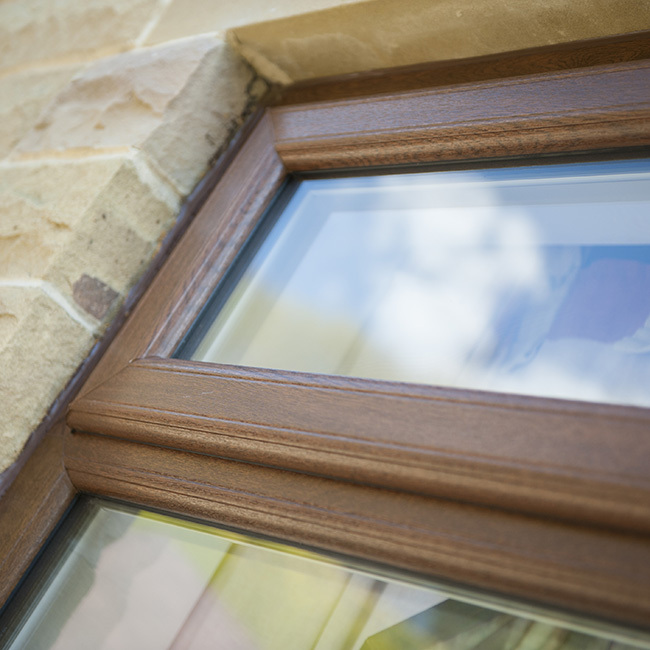 With Everglade Windows, you can get uPVC in more colour options. With 26 colourways available, from traditional Rosewood to modern Anthracite Grey, along with the ever-popular White, you can offer homeowners more design flexibility. For an authentic appearance, woodgrain finishes are also available. There are dual colour choices too. 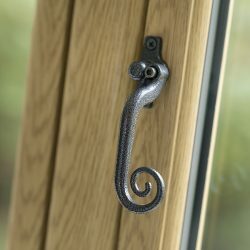 There’s a choice of contemporary and heritage hardware with our One Collection uPVC windows, including beautiful pear drop & monkey tail handles, and traditional-looking dummy pegs & stays. One Collection Ovolo, Chamfered and Flush windows and doors have all been top-rated for energy efficiency. We also offer triple glazing for extra insulation. 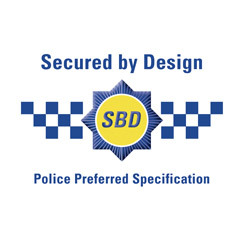 For enhanced security, One Collection uPVC windows are PAS 24-2016 and Secured by Design certified, with multi-point locking and internal glazing beads fitted as standard. On One Collection doors there’s also the option to upgrade to the Ultion Lock, which features anti-bump, anti-pick and anti-snap cylinders, and enters lock down mode when it detects attack. For enhanced resistance to forced entry, our windows can be fitted with a hinge protector device between the frame and the sash opener.